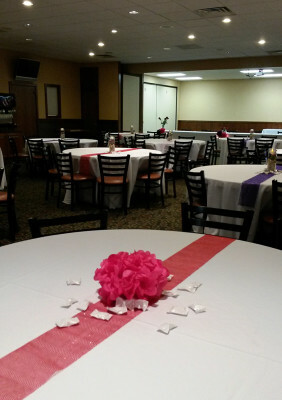 Our personable staff at Ashwaubenon Bowling Alley will ensure your event’s success. With years of experience, we take that extra step to make sure our guests are having an outstanding time. While hosting over 600 events a year, we will strive to make sure your event is a success. 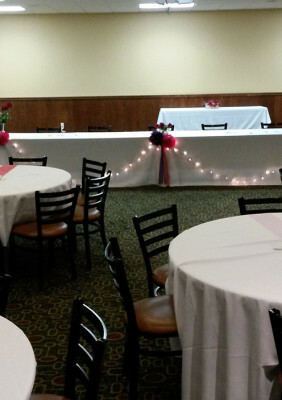 With easy access off Highway 41 and numerous hotels to accommodate your guests we have the perfect location for any event. Conveniently located inside the Ashwaubenon Bowling Alley, Northeast Wisconsin’s largest bowling center, our facility is great for family and group events. 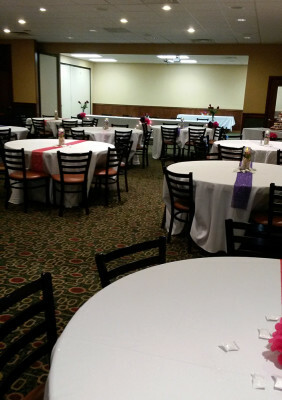 We have two different banquet rooms that can accommodate large groups upwards of 250 people or comfortably seat 80 people. 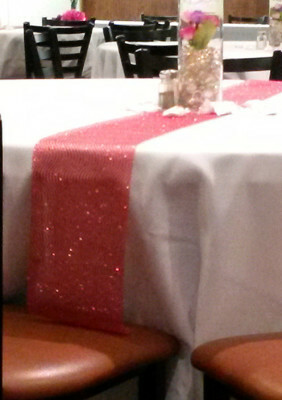 Book your event now by filling out our online form or calling us at (920) 336-0400. 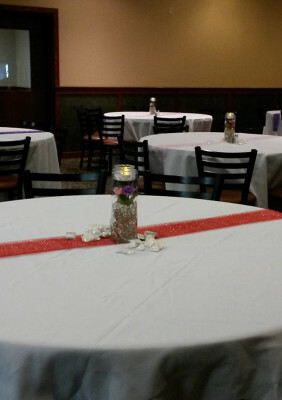 Learn about each of our banquet room options below. We look forward to having you as our guest! 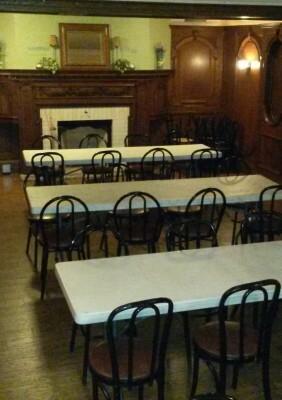 Capital Hall is large enough to accommodate groups upwards of 250 people for a full sit down dinner. 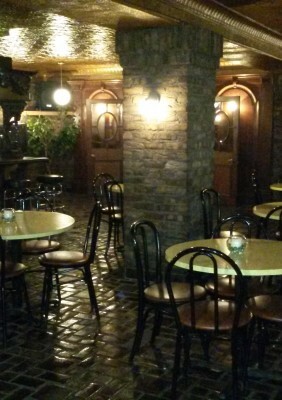 It is the perfect place to celebrate weddings, class reunions, family reunions, birthday parties, company training and much more. Capital Hall also has two private bars, high-speed wireless internet, and high definition projectors for PowerPoint presentations or movies. 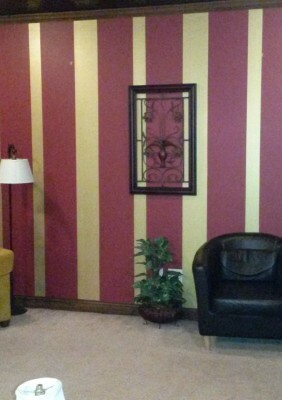 Each suite offers a DVD/VCR player, and separate sound systems with microphone and satellite music. 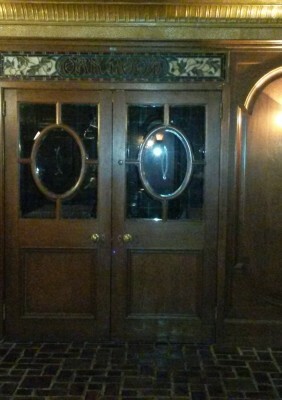 221B can accommodate groups upwards of 80 people. 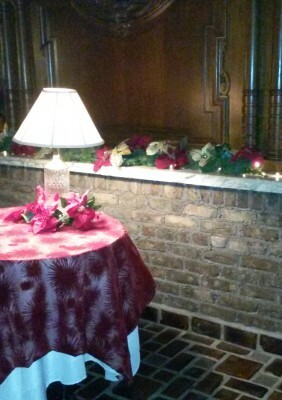 It is the perfect, intimate place to celebrate weddings rehearsals, bridal shower, baby showers, class reunions/gathering, birthday parties, company training and much more. 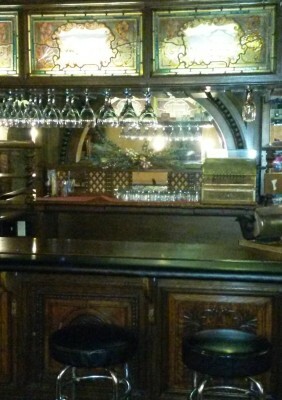 221B also has a private bar, high-speed wireless internet, a TV and sound system.